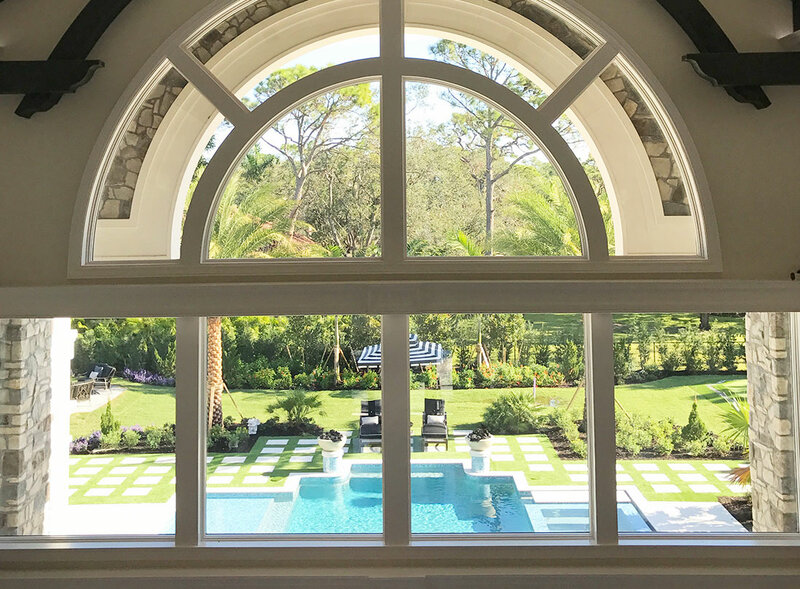 Best Way Painting in Naples, Florida is built on a very simple premise — to provide world class painting services at reasonable prices and all backed by our customer satisfaction guarantee. For us, the quality of your residential or commercial paint job and the professional services we deliver are extremely important to us. 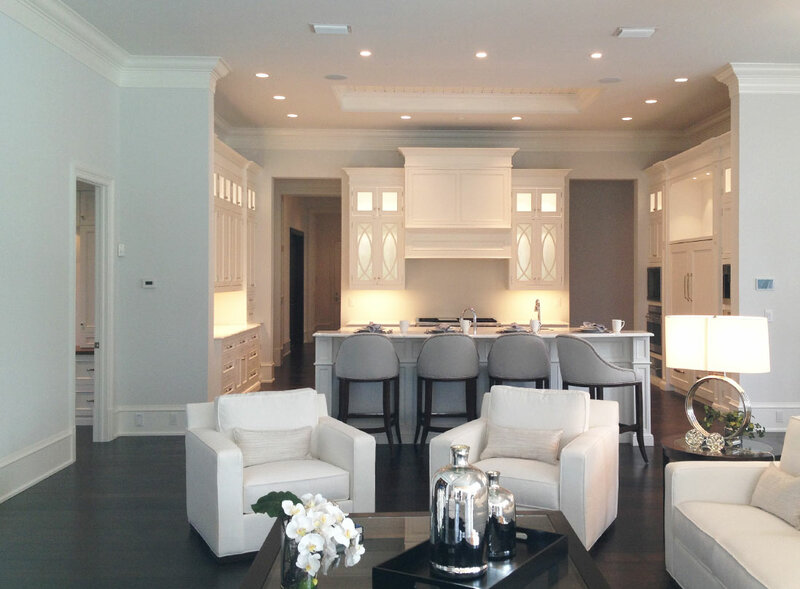 Our team of professional painters have the experience to handle your project with precision and efficiency. 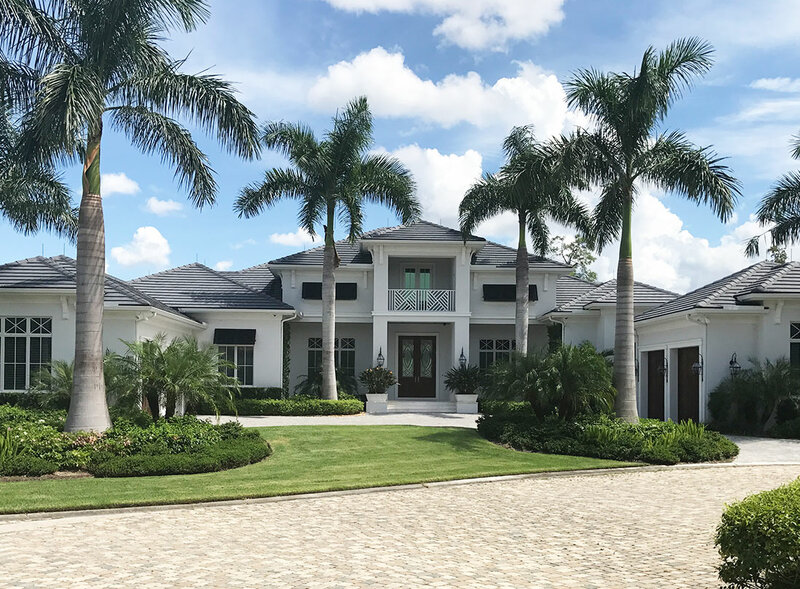 We have extensive experience working with home owners, architects, decorators, contractors and real estate agents throughout Naples, Fort Myers, Marco Island and Port Royal. For all your painting needs, choose a local painting company that truly cares about your project. Contact us for a free estimate today. Full Service Licensed Painting and Pressure Washing Services in Naples, Marco Island, Fort Myers and surrounding areas. We offer every painting and finishing service you need to transform your home, office or commercial building. Our team of professional painters have the experience to handle your project with precision and efficiency. Best Way Painting specializes in a variety of exterior painting services for your home and business properties. We follow a 4 Step Process when it comes to our exterior painting services. This process includes washing & surface preparation, painting, cleaning and inspection. When you select Best Way Painting for your interior residential and commercial painting project, you can expect a smooth experience and exceptional results. Our professional painters follow a 4 step process which includes protecting personal belongings as well as flooring, preparing the walls for paint, painting, cleaning and inspecting our work to guarantee your satisfaction. We have the experience and tools to deliver quality pressure washing services. All of our technicians perform pressure washing with exact precision that ensures your surfaces will be cleaned without any damage. We specialize in driveways, exterior walls, patios, fences and roofs. As part of our cabinet staining and refinishing process, we handle everything! We take care of the removal and reinstallation of the cabinets, ensure they are expertly painted in our state of the art facility and then transported back to your home or business for reinstallation. Epoxy garage flooring is a tough and durable finish. Aside from protection, epoxy garage flooring can transform traditional cement flooring into a professional, unique center piece for your garage. Best Way Painting’s team of professionals specialize in residential and commercial epoxy flooring applications. Wallpaper is a fabulous way to incorporate patterns and additional styles into your home’s decor. At Best Way Painting we are professionals in the application of wallpaper. Our top of the line equipment ensure guarantees a smooth, uniform application. Need wallpaper removed? We handle that too! Our team specializes in wallpaper removal and can perform this service with no damage to your property. CONTACT US FOR A FREE EXTERIOR PAINTING ESTIMATE! We look forward to the opportunity to earn your business. We proudly service Naples, Marco Island, Fort Myers and surrounding areas.